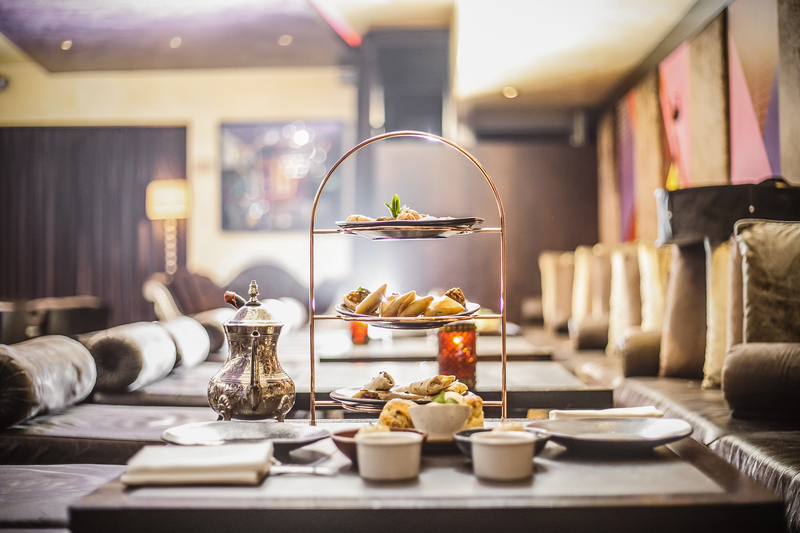 With venues in both Mayfair and Knightsbridge, Mamounia Lounge creates an environment for guests to enjoy a truly authentic Arabian dining, drinking and shisha experience in the heart of London. We are the go-to destination for halal Lebanese and Moroccan food, and our entertainment programmes are second to none. 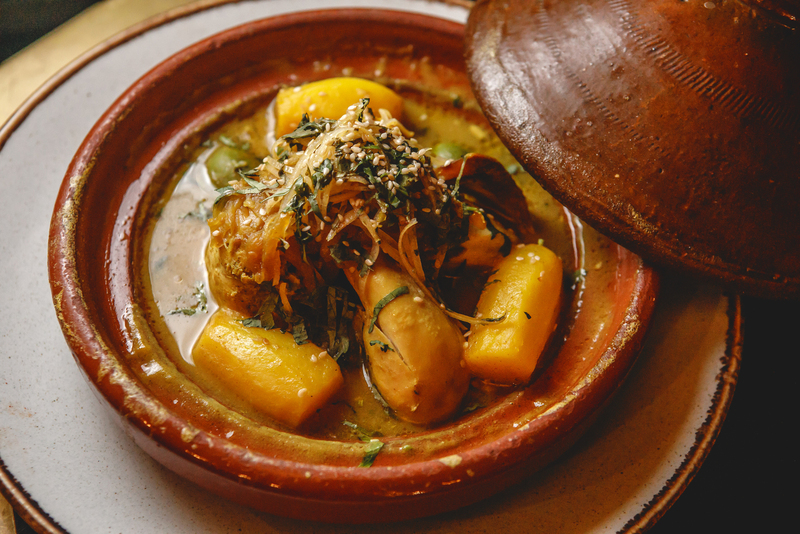 Our Chefs present Lebanese and Moroccan dishes with West London flair. All meats are halal and impressively flavoured with a 24 hour marinade; and there are several vegetarian and vegan options to explore. Set menus are available for group bookings of 8 guests and over. With a mezze board full of great sharing options, decadent main courses and that all important dessert, we offer a 3-course experience you won't soon forget. For something a little different, why not try our halal Afternoon Tea available exclusively at our Knightsbridge venue? We’ve put a Middle Eastern spin on a British classic – enjoy it as a unique treat or even a cheeky lunchtime escape! View our menu here or call us on 020 7581 7777 to book. Mamounia Lounge is transformed to a haven of entertainment. 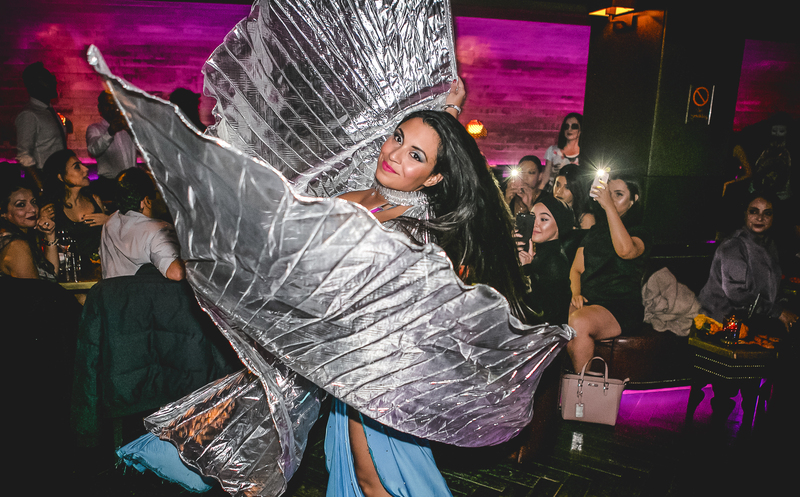 With mesmerising belly dance shows in both restaurant venues, you can really get the party vibes started with us. 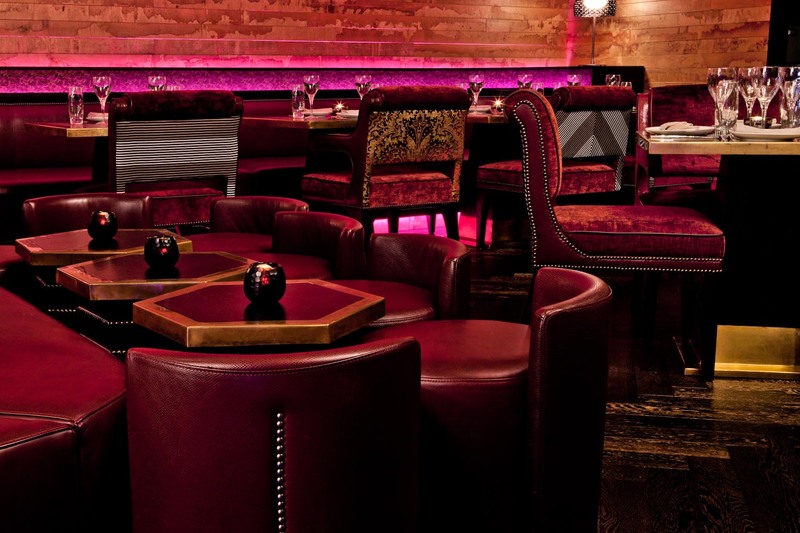 Our Knightsbridge venue offers a more traditional dining experience. Our epic DJ sets and live band at our Mayfair venue takes things up a notch. Perfect to get down on the dance floor, but not so much to have a conversation. Our live music is very loud!